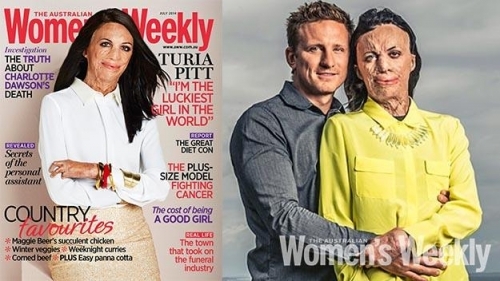 Without a doubt, Turia Pitt is one of Australia’s most admired and widely recognised people. Renowned for her pure grit, indomitable spirit and passion for humanitarian work, Australians have taken Turia into their hearts and are deeply inspired by her. 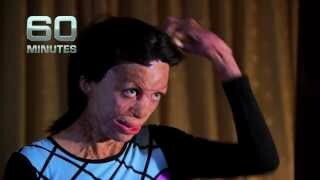 In 2011, age 24, Turia was an ex-model, fitness fanatic and successful mining engineer when she was caught in a freak firestorm while competing in a 100km ultramarathon in Western Australia. She was choppered out of the remote desert barely alive, with full thickness burns to 64 percent of her body. In 2016 alone, Turia has competed in her first IRONMAN competition, and is releasing a new book and an online motivational program as well as walk the Kokoda trail to raise money for Interplast, a not for profit organisation that she is closely aligned to. Turia has raised close to $1 million since she began working with the organisation several years ago. This engaging and refreshingly candid young woman will astonish you, inspire you and leave you in stitches. 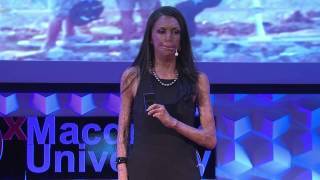 Her enthralling message of overcoming adversity and the need to never EVER give up will motivate you …out of your chair, and into life. 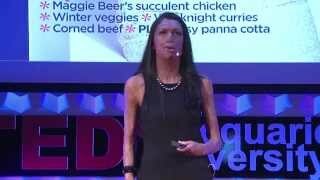 The standing ovation Turia was given at her TED talk is a testament to her skills as an orator. Turia’s motto ‘never ever give up’ resonates with people from all walks of life – anyone, anywhere, who refuses to be limited by circumstance. She is a true and profound inspiration to all those she meets.